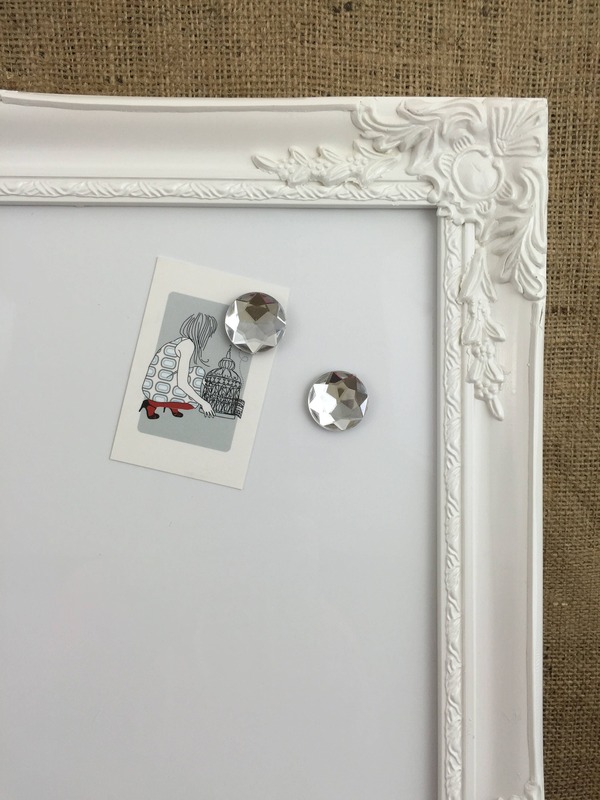 Do you need a notice board for those important reminders, TO DO lists, goals and milestones? Do you want it to be both functional and decorative? 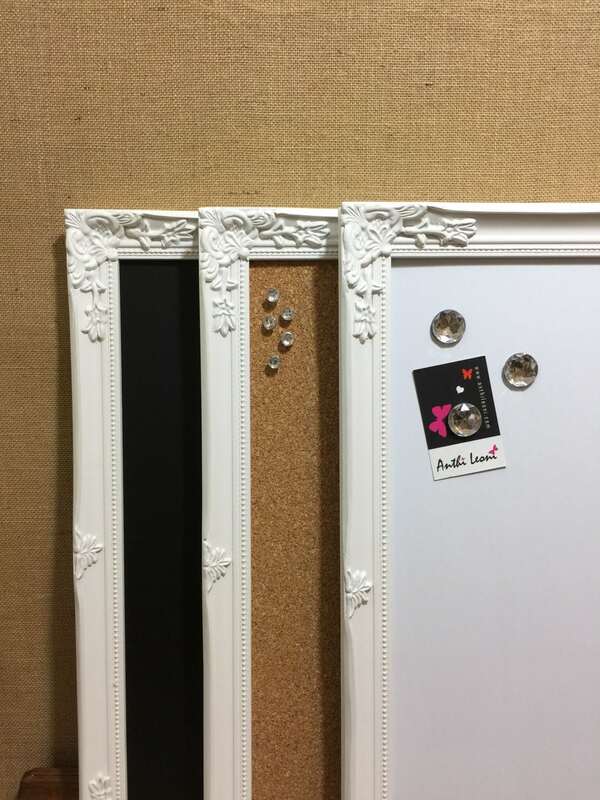 Then these memo boards are ideal! 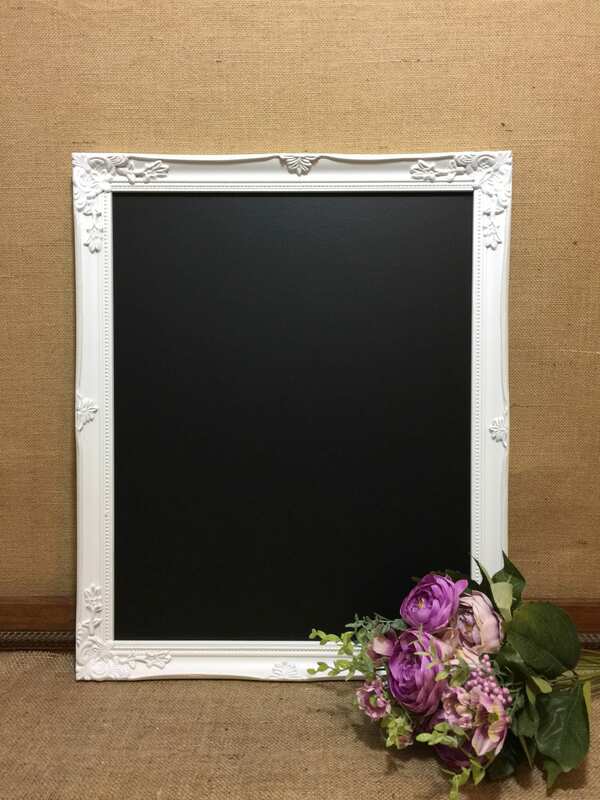 An ornate picture framed message board, perfect for a CRAFT room wall, KITCHEN decor, OFFICE decor, restaurant, cafe, bistro, or retail SHOP sign. 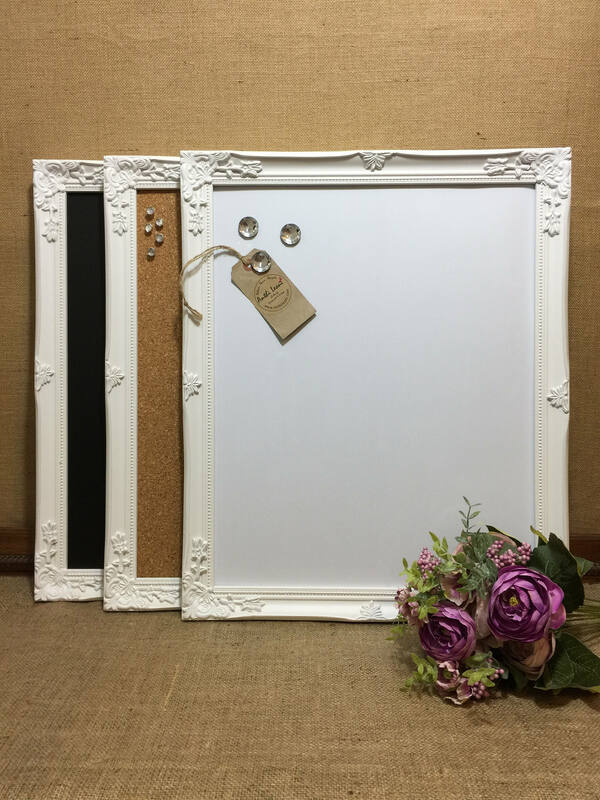 Available in a choice of chalkboard / cork board / or whiteboard so you can pin, stick, write, and wipe your little notes, images, goals and dreams. 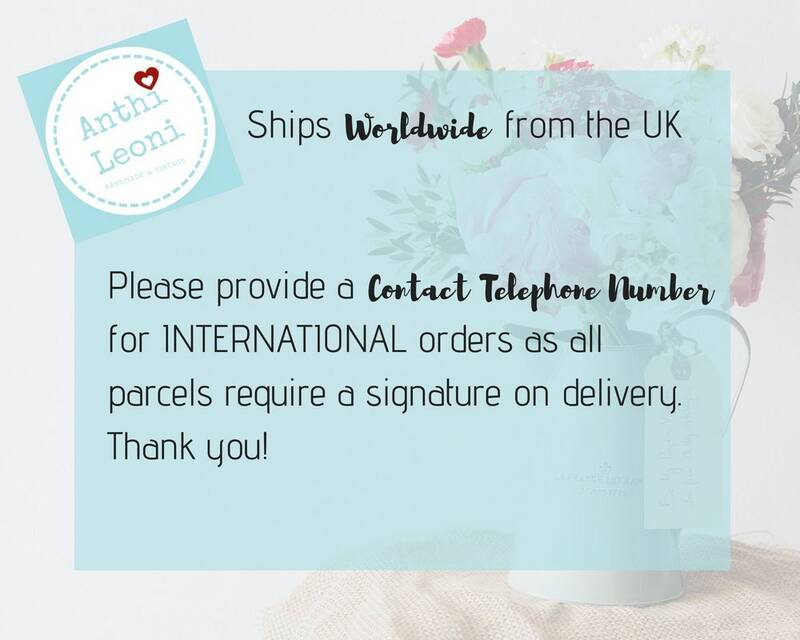 For the complete set of 3 notice boards see special promotion below. 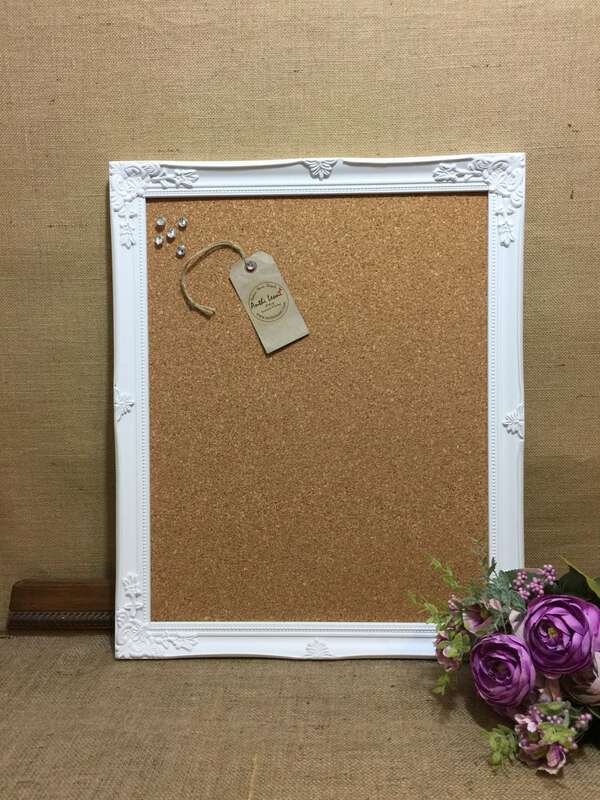 Do you need a WHITE notice board for those important reminders, TO DO lists, goals and milestones? 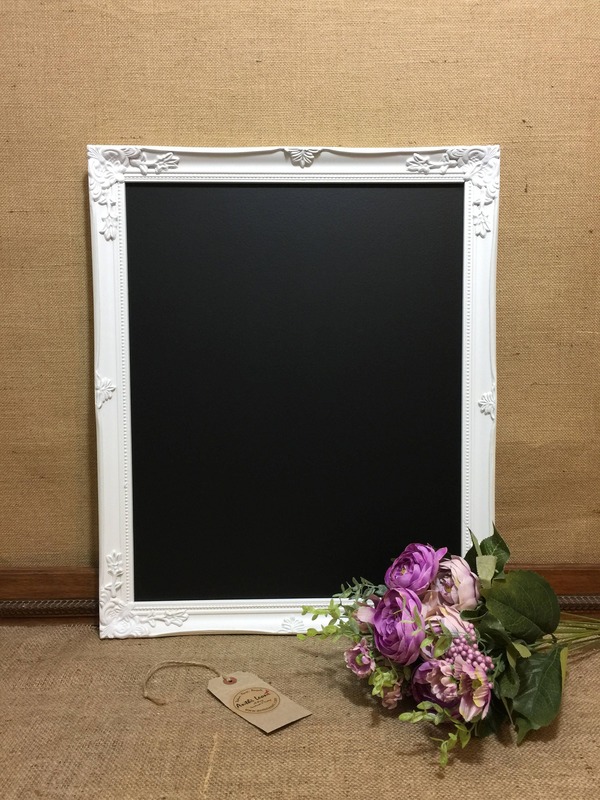 Available in a choice of chalkboard / cork board / or whiteboard so you can pin, stick, write, and wipe your little notes, images, goals and dreams. Frame 22" x 18" Board Area 20" x 16"
1. Choose Your Board Type or why not have 1 of each! 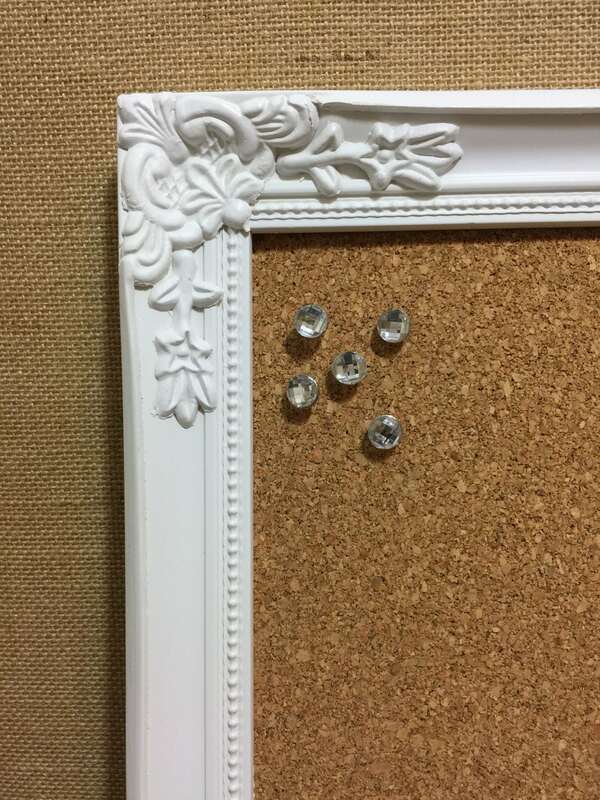 Lovely frame and it works perfectly for my collection of magnets. Great quality and a great price point. I would recommend! !